There’s nothing wrong with going on vacation to relax, see something new, and get away from a busy everyday life. However, there’s something special about wanting to not just see new places but also get a taste of their local cuisine and experience a part of their culture in this unique way. 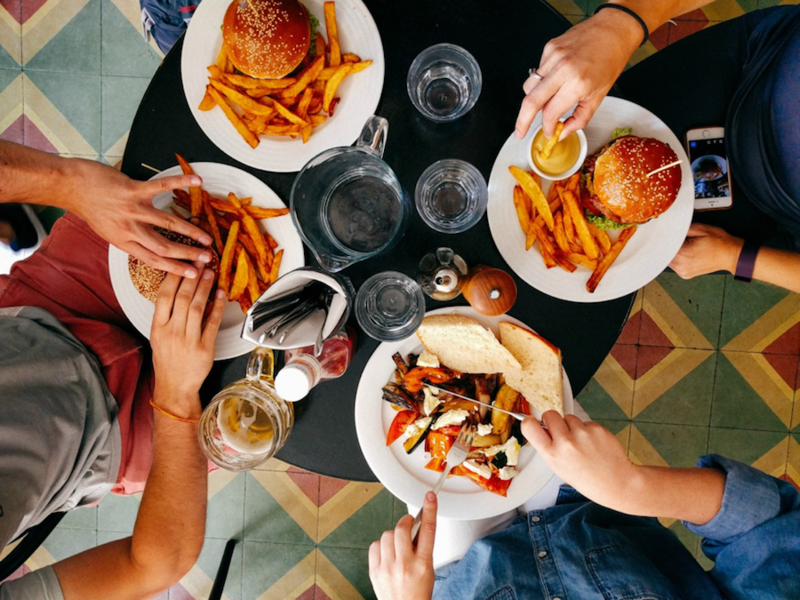 So, if you consider yourself to be a food lover, and you’re looking for an inspiration for your next travel destination, here are some places that offer delicious food you should definitely taste at least once in your lifetime. Prague’s food is just like its culture ‒ with a strong respect for history and with a bit of innovation. Like many other Eastern European countries, the Czech Republic is famous for its bread dumplings. Moreover, if you do find yourself in Prague, make sure to try Svíčková ‒ the traditional dish made of sirloin steak, vegetables, and plenty of bread dumplings. 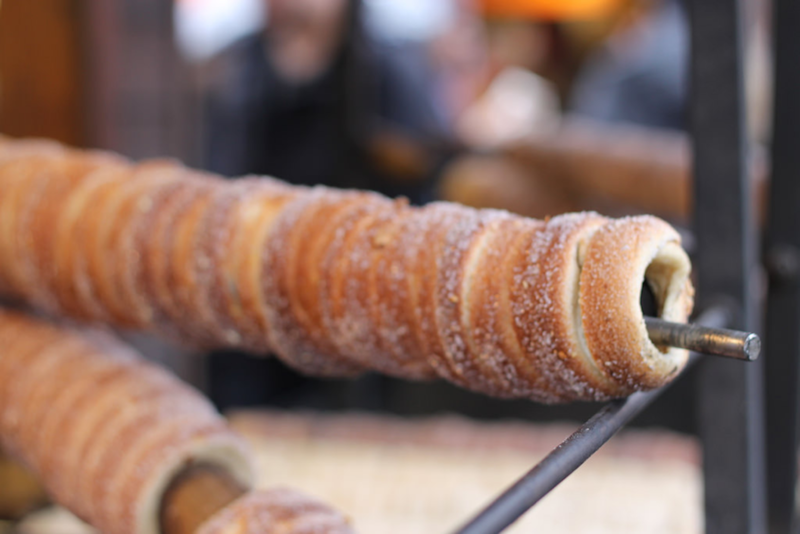 If you’re looking for something more on the sweet side, try Trdelník ‒ rolled dough wrapped around a stick, grilled, and covered in sugar and walnuts. One of the best things about Prague is that none of these things is too expensive, so you can eat as much as your heart desires ‒ and it will desire a lot once you taste all the delicious Prague’s food. 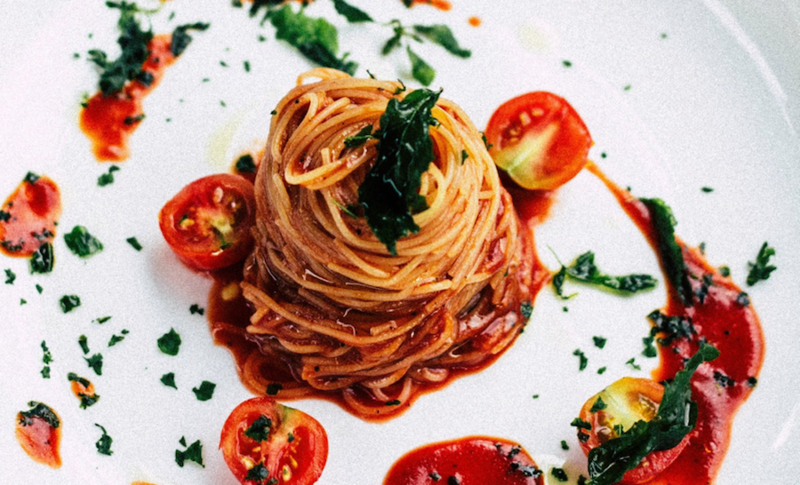 When somebody mentions Italy, most people first think of pizza, spaghetti, and ice cream. And while those things truly are great in Italy, they are far from everything that this country has to offer. In Italy, Bologna is known as “the fat one”, and it’s easy to see why once you taste its cuisine. 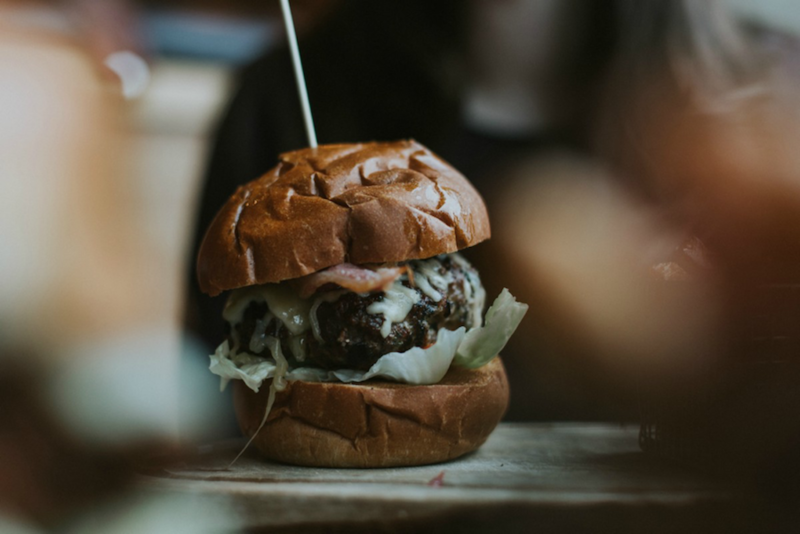 You will find that it offers some of the finest dishes in the country, including the famous “Bolognese” sauce, mortadella, parmesan cheese, black truffles, porcini mushrooms, Parma ham, and much more. Besides being the city of love, it is also one of the best destinations for food lovers. 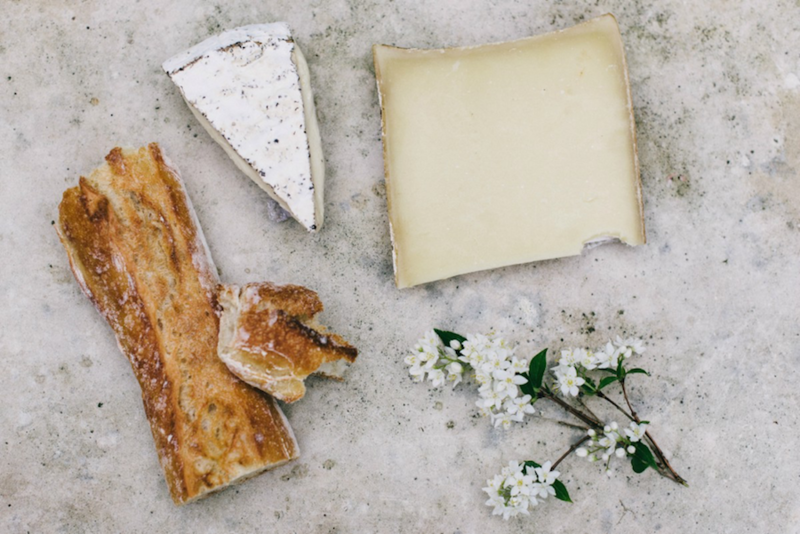 Famous for its blue cheeses, delicious croissants, crusty baguettes, and of course, the French fries, there is something for everybody in Paris. If you get a chance, make sure to try Tarte Flambée ‒ a tasty pizza-like dish with warm cheese, crispy crust, and caramelised onions, served straight out of a brick oven. And to top it all off, Paris has the fantastic collection of wines that will make every meal that much tastier. If you prefer having plenty of options and enjoy the glamour of a big-city life, then look no further than New York. The amazing catering in NYC is one of the best in the world, and considering how innovative the chefs in this city are, it’s not hard to see why. From fancy restaurants to tasty street food, you will definitely find something that will satisfy all your needs and desires. Don’t miss out on trying the classics, like oysters at Grand Central Oyster Bar, or Magnolia Bakery’s banana pudding. If you prefer something simpler, like pizza, John’s of Bleecker Street is a true pizza paradise. With all the options available, visiting New York would undoubtedly be a memorable experience. 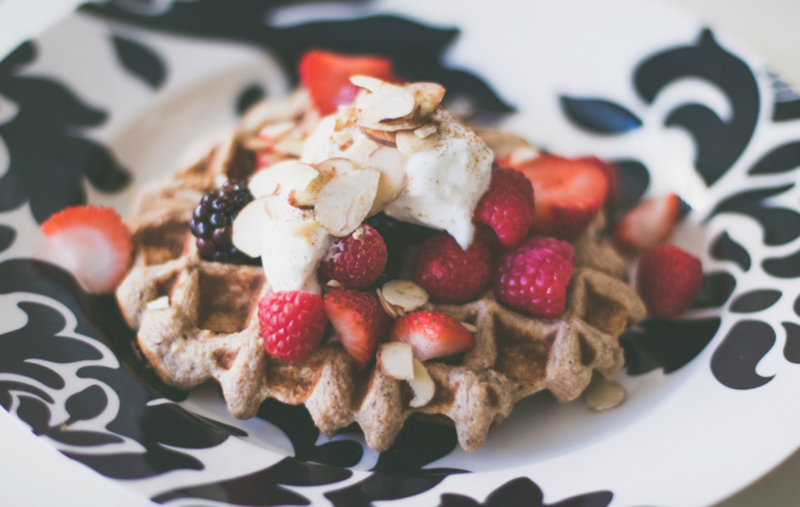 If you prefer sweet food, then you can’t call yourself a true foodie until you visit Belgium and try its traditional waffles. These sweet and crispy waffles are the perfect snack while walking the streets of this stunning city or simply relaxing on a nice evening. Also, everybody knows that the best chocolate in Europe comes from Belgium, so you haven’t really visited it until you try its chocolate. You can go on a chocolate tour, or simply walk into any chocolate store and taste this delicious treat that you will not be able to get enough of. 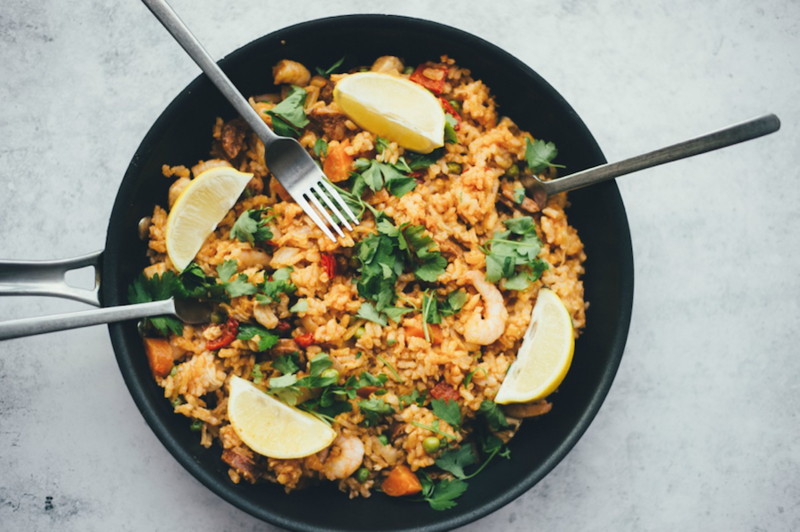 Some of the most famous Spain’s gifts to the world are paella and tapas, so if you have already tried and enjoyed those, you will surely enjoy Barcelona. You can find delicious croquettes at almost every corner, so don’t hesitate to indulge in this fried potato goodness while exploring this breathtaking city. Spain is also famous for its quality ham, so if this is your cup of tea, then you will definitely love every moment spent in Barcelona. Food is not there just to satisfy your appetite and take care of your biological needs; it is a way to connect with another culture. If you agree, then make sure to visit some of the above-mentioned destinations and experience their culture not just through sights and sounds but also through the rich taste of their local cuisine.